Review: It's been awhile since I read the other Mortal Instruments/Clockwork Angel books and I'm glad I took a break from the series before reading the final installment. 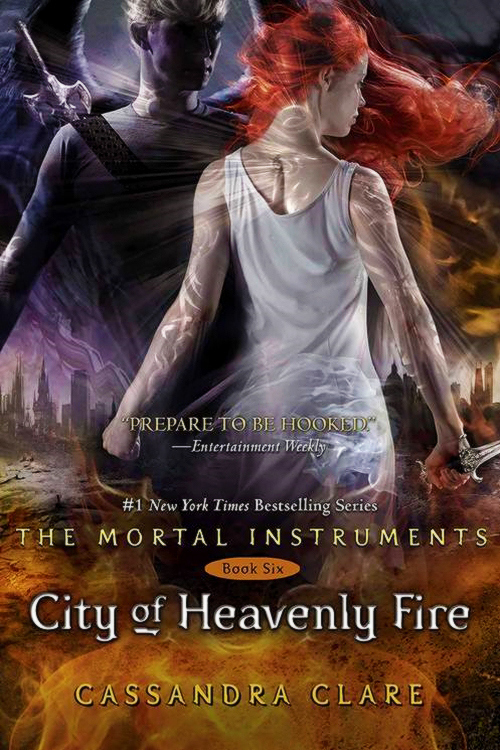 I am happy to report I wasn't annoyed with Clary throughout the book-amazing! Overall, this was fast paced and fun. There was a of teenager drama regarding relationships (I find it hard to believe that Magnus's love for Alec is really that earth shattering and unique considering how long he's been alive) and it was a very "tied in a red bow" type of ending, but I did enjoy this.